Grapefruit, lime, yellow apple over hints of tobacco. Fine, supple acidity that is both enticing and refreshing. The firm texture reveals its origin of the bedrock vineyard - the Urgestein - quite clearly. A perfect companion to pan-fried and grilled freshwater fish dishes and seasonal asparagus. Highly classy and elegant. 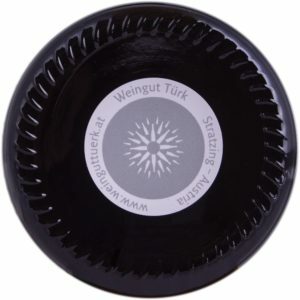 The mouth-watering acidity and fine fruit texture makes it an ideal accompaniment to cream of chicken soup, squash and celery, as well as boiled beef (Austrian Tafelspitz) and all deep-fried dishes.